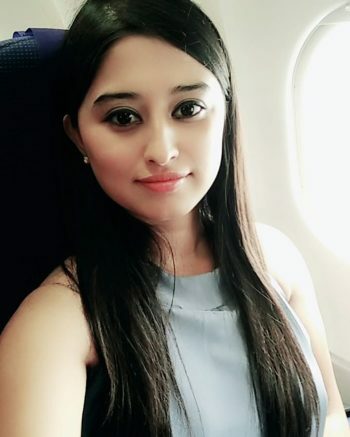 Somi Khan is the commoner participant of Salman Khan’s show Bigg Boss 12. 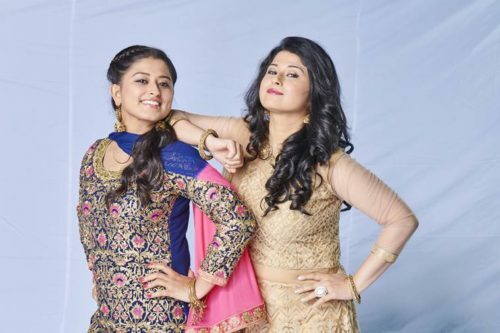 Hails from Jaipur, Somi Khan has entered the show with her twin sister Saba Khan. Somi introduced herself as confident and an art loving person. Saba also wanted to take break from her job so she gave audition for Bigg Boss. She convinced her to give the audition with her for the show. Surprisingly, their video was selected for the Bigg Boss 12. The sisters are all set to entertain the audience and to give a tough competition to the contestants. Somi Khan did her schooling from Emmanuel Mission Senior Secondary School, Kota. To pursue further studies she joined Kanoria PG Mahila Vidyalaya, Jaipur. Somi then started working as Guest Relation officer at Holiday Inn Jaipur city. She then promoted as a Sales and Marketing Executive. Somi has been working as a marketing executive from the past three years. Their father left their family and never wanted them to study further. Their mother helps the family and supports them financially. Somi entered the reality show Bigg Boss 12 with her sister Saba Khan. The duo believes in woman empowerment. Right from the first day, the show has begun the dabangg sisters initiated a fight with commoner Shivashish Mishra. They even did household works, played pranks to grab the attention of the audience. The sisters are straightforward and can’t tolerate any non-sense. However, Saba says she is mentally stronger. The duo also claimed that they have exceptional face-reading skills. When asked about their strategy Somi and Saba replied they can’t disclose and would open their strategy later. It seems that both sisters have already come up with the plan and strategy to compete against telly celebs and commoners in the show. Some of the famous contestants are telly bahu Dipika Kakar, actor Karanvir Bohra. All the contestants for the show will be locked inside a themed house for 100 days with 90 cameras recording them day and night.